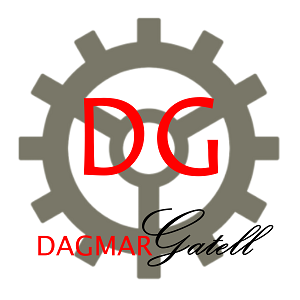 book Dagmar as an SEO speaker for your next upcoming summit or event. company name, phone number, an email address and the reason for your call at +1 (321) 209-0208. You’ll receive a response back in a 24-48 hour time frame.